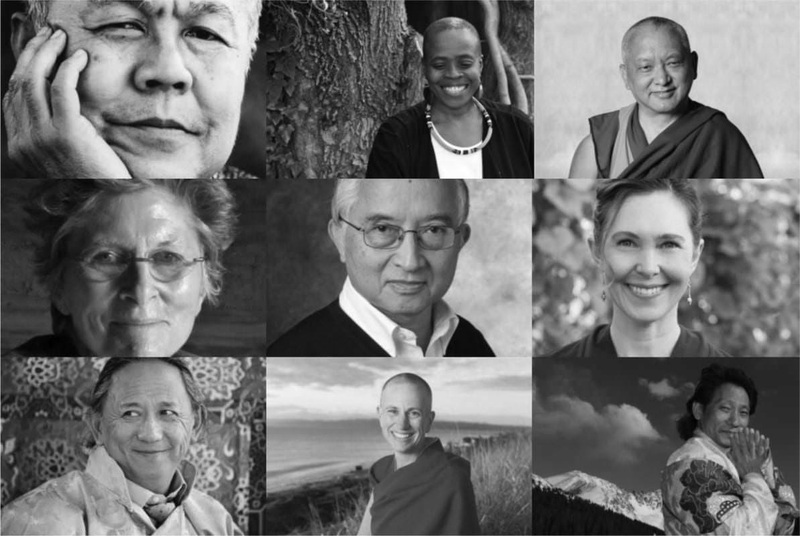 The Charter for Compassion is pleased to announce a new collaboration with the “What is the Meaning of Life” project and Nicolae Tanase, its founder, and Dr. Lesa Walker, founder of the Compassionate Austin movement. The Project is titled, “What makes a compassionate city?” You don’t have to be a part of a Charter Compassionate City initiative to participate. We want all Charter members to consider being a part of this informative project. Visit the Excellence Reporter website to see how dynamic past projects have been. You might also want to see Nicolae Tanase’s book What is the Meaning of Life? You’ll find interviews with leaders, thinkers, writers, laymen and people from all walks of life. What makes a compassionate city/community? How do you personally measure compassion? What do you do to contribute to creating a more compassionate community and world? Where is compassion needed in your city? Where does it exist? If your city was one of compassion, what would that look like? What is your idea of a compassionate city?